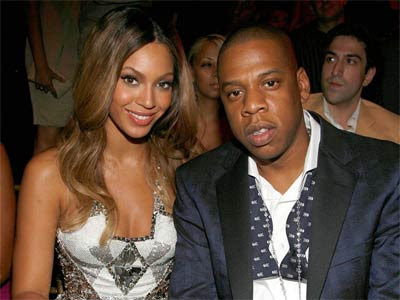 Hate On Bey: Jay-Z wants bills and not kids with Beyonce!!! Jay-Z wants bills and not kids with Beyonce!!! Beyonce echoed Jay-Z’s statement, saying, “I definitely want one (a child) but I’m not ready for all that. I don’t think a person should see that before their time. I fall in love with my nephew every time I see him. Finally, Jay-Z realizes that she is not the one for him and hopefully he will divorce her soon as well as find someone to have kids with. My feelings would be hurt if my husband put bills before me. Maybe thats why Beyonce chimed in with damage control and run-on sentences to say she has plans for kids...but how? How will she have kids when the man wants bills over kids HAAA, I am sure her feelings were shot to hell after this statement.